Susan Goebel | Colorado Mesa Univ. 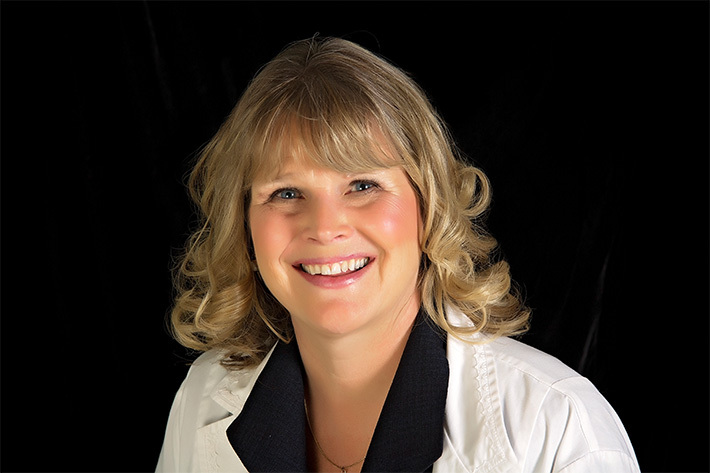 Sue K. Goebel originates from North Dakota, where she received her Bachelor of Science in Nursing and went on to earn her Master of Science from the University of North Dakota in Grand Forks. After earning her MS, Goebel practiced as a clinical nurse specialist in parent-child nursing (now family practice nursing) and became certified as a Nurse Practitioner in 1994. She practiced as a Nurse Practitioner for five years and served as an adjunct clinical instructor and classroom lecturer in both the undergraduate and graduate programs at her alma mater. Goebel has been a member of the faculty at Colorado Mesa University since 1998 and taught a variety of courses. She currently teaches Health Assessment and Promotion, Theories and Foundations and Public Health. Goebel practices as a nurse practitioner at the Integrative Medicine Center and has been a forensic nurse examiner for western Colorado since 2000. Goebel's nursing career has always had at its center an appreciation for nursing as a transpersonal endeavor, with interest inclusive of human sexuality, communication, growth and development. While forensics, health literacy and legal nurse consulting remain strong interests, Goebel has found a passion for integrative health and holistic healing. Her professional memberships include National Association of Nurse Practitioners in Reproductive Health, the American Academy of Nurse Practitioners, the Association for the Prevention of Child Abuse, the International Association of Forensic Nursing and Sigma Theta Tau International.